DESHSOFT is one of the Top Mobile Apps Developer Bangladesh. 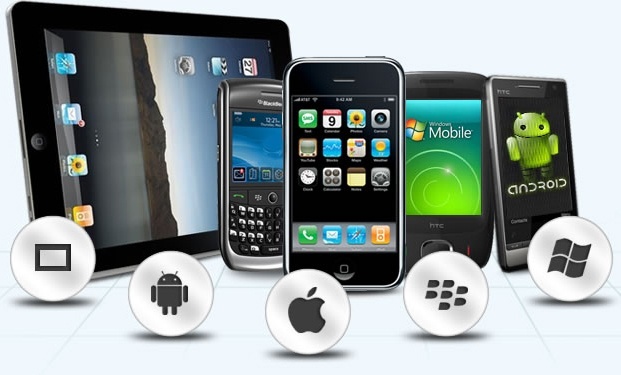 We work on all major mobile platforms with our expertise being on iOS, Android, Windows Mobile and Blackberry. We offer end-to-end mobile app development services from concept creation, designing user experience, native development, quality assurance and deployment. Our mobile app consultants help companies to achieve their business objectives by understanding the full life cycle of each project. We construct a roadmap to meet your business goals. A truly effective mobile application development plan or approach delivers quality apps that are efficient and able to achieve the goal and objectives. 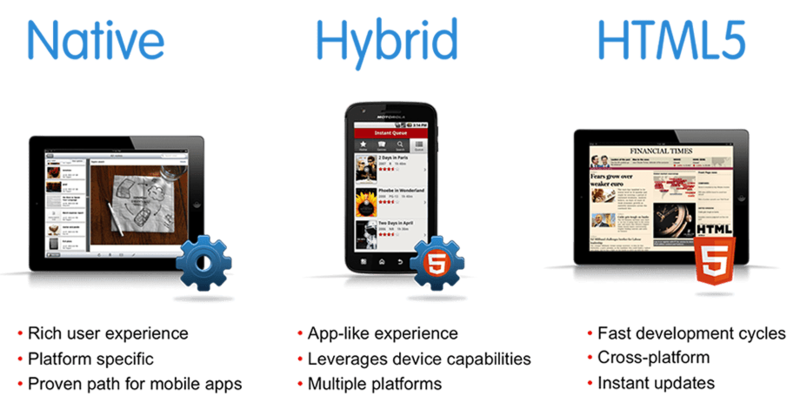 Getright mobile developers write apps specifically to leverage the flexibility and features of mobile devices. This is the very first stage where ideas are discussed with client who need a specific functionality to be enabled in the app. We perform a proof of concept to find out if the technologies to be employed tie up well with the overall development objective and various constraints that are associated with it. Development team starts programming according to the functional requirement document. This is followed by rigorous testing for all possible scenarios and technical flows. Based on customer feedback, development team is roped on further refining of the app. Further updates and releases are monitored, streamlined and submitting to app store. 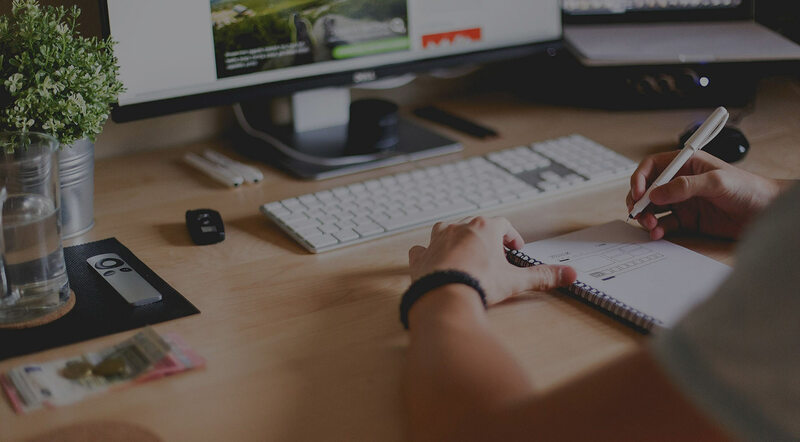 Appcelerator is a platform for developing mobile, tablet and desktop applications using web technologies. It support for developing iPhone- and Android-based mobile applications, iPad-based tablet, BlackBerry and Tizen. nity is a cross-platform game engine with a built-in IDE developed by Unity Technologies. It is used to develop video games for web plugins, desktop platforms, consoles and mobile devices. 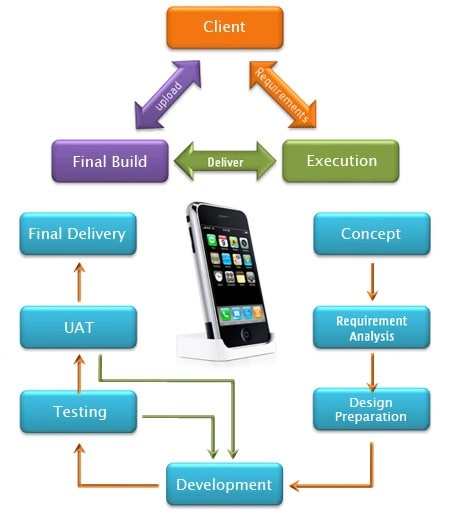 Consult our professional project advisor for more information on mobile app development.